to bring the PHASE I project to an end!!!!! We can really use your help to run wire, mark lines, and sew up various small projects. We have some really cool tools that are making it easy to build good quality tight fences that will help keep our rescued herd safe. If you haven't built a fence before, don't worry, we're working together and you'll be a great help! If you have built a fence before then we could REALLY use your help!!! 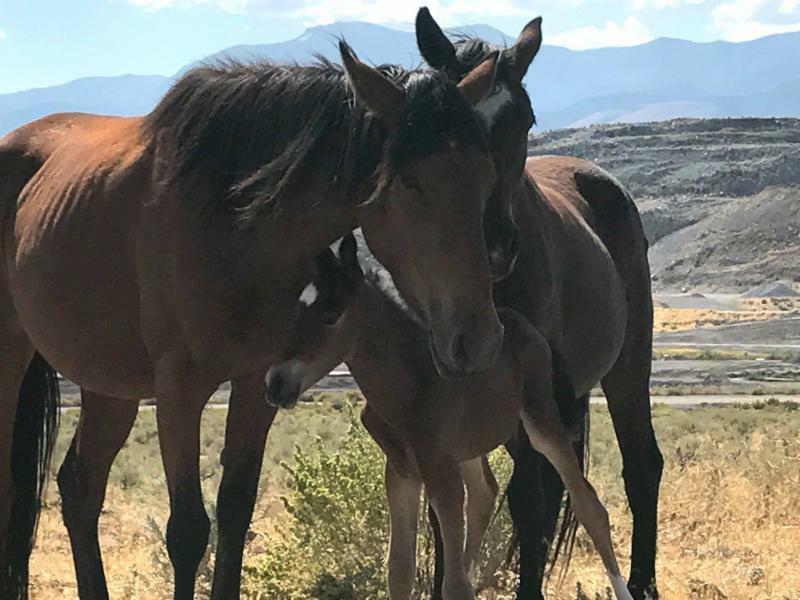 Your very kind and generous donation to the Hidden Valley Wild Horse Protection Fund rescued herd is greatly appreciated!